Latest Rumor.. Looking damn good. 10-bit 4K HDMI clean output support BT.2020 color matrix, not the old BT.709. CR1 rumor... no mention of crop. For sure if it has 10 bit external, no crop, IBIS, CLOG and DPAF then it will be a better buy than the Z6 for video. 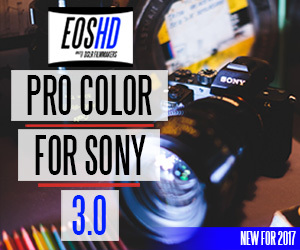 For stills I think the Z6 Sony sensor will be way better as usual. Then again that's a lot of if. And even then the A7SIII / GH5 FF will probably kill it. It is pretty hard for me to believe they are coming out with a FF mirrorless camera with Only a 61point AF system (41 cross-type sensors) from the 5D mk IV. And I don't see how they can add like 60, 70, 90% AF coverage without designing a totally new sensor to do that. This is not like old DSLR's that had a separate AF sensor, this stuff is dual purpose pixels On the sensor. The Canon M50 has a sensor with a lot more AF points than the 5D mk IV. I really doubt they are going to build a brand new FF camera with worse AF specs than a M50! Where did you read Any specs about HD? Well this is how big 95mm looks like filter size. Sony 28-135mm f4.0. 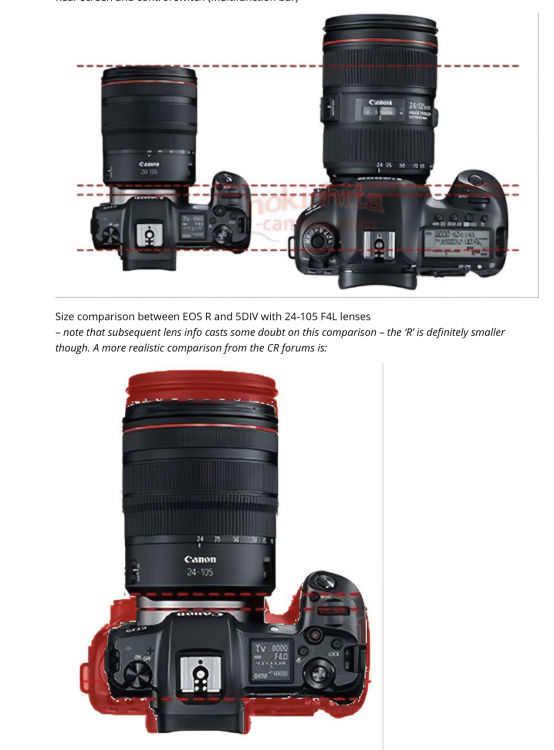 Some mock size comparisons from Canon Rumors. Assuming this is close, the 24-105 looks to be only slightly shorter than the current DSLR version, no surprise there. The version with the cameras side-by-side isn't an accurate size representation if both lenses share the same 77mm filter size. 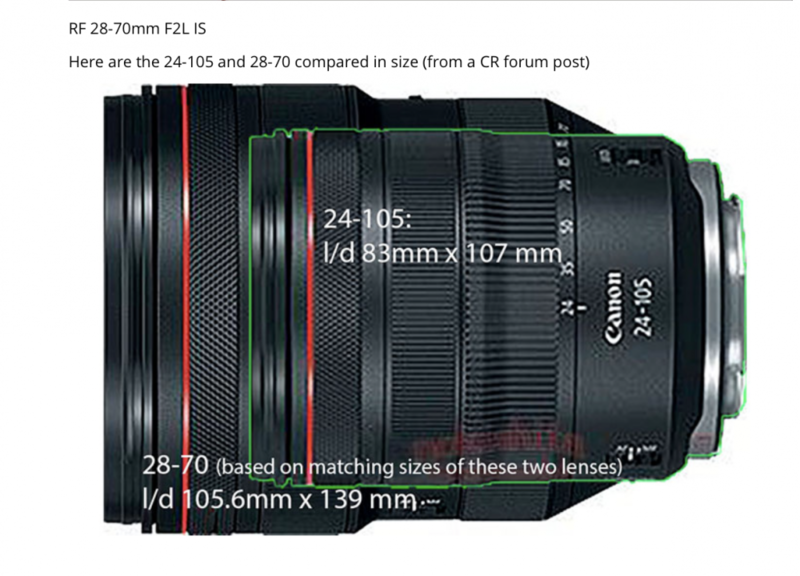 There's also an image with the 28-70 compared to the 24-105. Yep, I compared on the basis that the side by side was accurate. That made the RF 24-105 have a 62mm filter thread. Then overlaying the 28-70 over that AND the EF 24-105 II looked about the same size. Reality though is that the 28-70 is something akin to the Sony 28-135mm f/4... which makes sense. Yep, same sort of weight too. That size never bothered me, especially with the lighter overall body. That combo weighs less than my 1DC with Sigma 50mm attached. Finally, wondered when the focus guide from the Cinema (and XF400) was coming to Canon mirrorless. This will be amazing for MF work. Hopefully this will carry over to video as well. That alone is a HUGE selling point. 28-135 is ok, very handy but not a great lens. I prefer the look of this new 28-70. Also these are supposedly USM lenses but with no distance window (shown in EVF). Plus it looks like those control rings (and that is supposedly what they are) might be declickable. Also looks like definitely no IBIS. Video specs are looking reasonably close to XF400, so hopefully 1080/120 is still on the cards. Same video specs as the M50, except offer IPB and All-I. So maxes at 480Mbps. Which is nice compared to Sony / Nikon. But no clue on crop or EVF specs. 5fps with AF is pretty basic. I'm not sure I really buy the "protecting the cinema line anymore". I believe they are doing what they can to deliver a camera to their standards. Sonys over heat and canons subsampling c-cameras have cooling fans. Current Sony cameras do not overheat. I have both the A7RIII and A7III, have used both extensively, shooting 4k video for extended periods of time in open, direct sun at temperatures well above 100F for full day shoots. No problem. Not even a warning. Current Sony cameras do not overheat. I have both the A7RIII and A7II, have used both extensively, shooting 4k video for extended periods of time in open, direct sun at temperatures well above 100F for full day shoots. No problem. Not even a warning. But no you’re right. It mainly one model which apparently people think makes them an expert on everything. Typo. Meant A7III. Ninja-edited it. An interview earlier this year with a Canon executive stated something along the lines of: We underestimated the demand for a mirrorless FF camera (and 4k). We are developing a mid ranged mirrorless FF camera now. 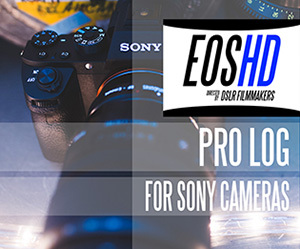 Then we will do a high end mirrorless, when we feel it does everything our pro level DSLR's do and/or better. Something like that, I haven't read it again for months. It obviously is a mirrorless 5D IV like most people called. It even uses the same battery lol. 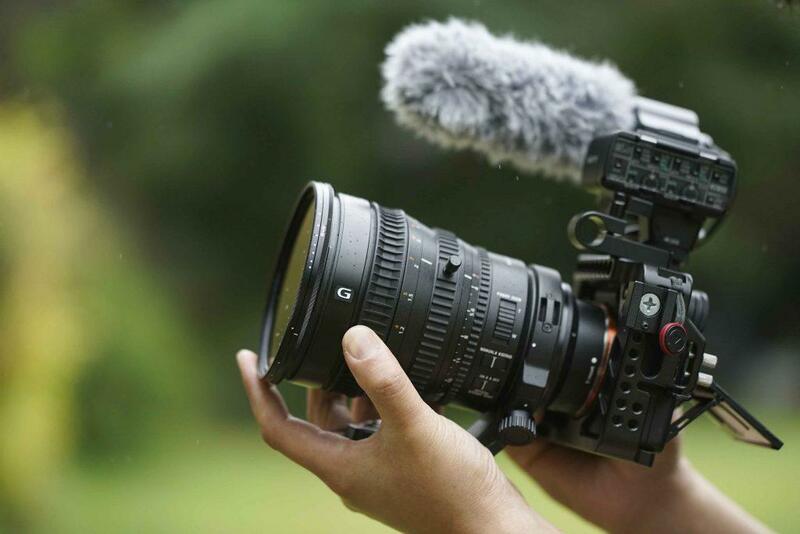 I do fully expect Canon to make a high end mirrorless FF with IBIS, 4k 60, 10 bit, 14+ dynamic range etc. but probably not for another year and not under $5,000. No IBIS, no Full HD 120p, no H.265 option, no 10 bit, cropped Full HD 60p? Just proves that they are either complete morons, or they feel their customer base is. They have a lot of balls. I would go to the new Nikon mirrorless, but I will take a hard pass with all those f/1.8 primes, I need f/1.4 sometimes. Panasonic, you are the last hope with that FF mirrorless on the 25th haha. 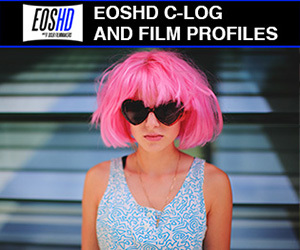 Why "Full HD 59.94 fps not available during EF-S cropped shooting"? I didn't see it, but I bet you that 4k is cropped. If it was cropped they would mention it somewhere as footnote in that pdf.